Would you buy LEGO Thomas models? Personally, yes. 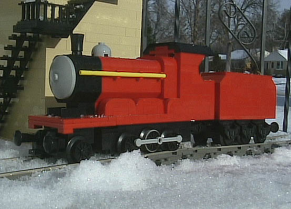 I'd love to buy LEGO Thomas models. I'm a fan of LEGOs, and they would certainly have a good home with me. Me, a talented LEGO modeller? Nice to get a good mention like this. Regarding your question, if I were around in the 80s and they made them for the 12V train system as one of the first merchandise lines for the TV Series, I would've wanted them. 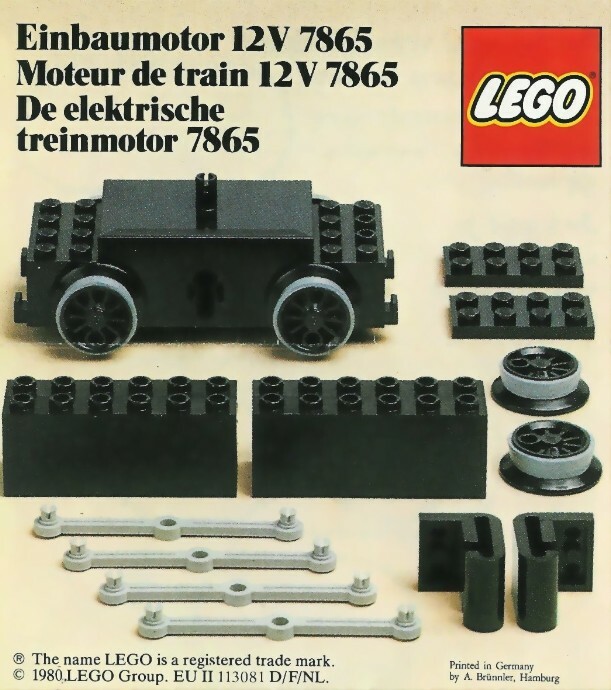 The 12V sets were already based on European (German) trains to begin with, with no international designs, and they had some really fine locos for the time. In fact, the motors even had working siderods and middle wheels that could be attached to them, and they allowed you to get a similar siderod configuration to engines like Thomas. However, if they made them for Power Functions like the LEGO City trains, I wouldn't've liked them as much. And don't get me started on their lackluster Duplo range. They never even made certain vital characters such as Bertie, Emily, Annie and Clarabel, and the existing models were mediocre, for obvious reasons. Well, lego has made excellent trains in the past (Emerald Night, to name one), so I have no doubt that with the right execution, they could pull it off.